After the painful realization that I might actually have to give up my morning coffee (too much anxiety, losing sleep, energy crashes in the afternoon), I started looking for something that I could replace it with — an all-natural alternative that would help me achieve the same mental clarity without the pesky side effects. Eventually, I stumbled upon lion's mane mushroom, and am I glad that I did. Not only did I give up coffee (for the most part), but I've noticed a drastic improvement in concentration and focus, and my moods are more stable than ever. Now before I get ahead of myself, I know what you're thinking: A mushroom is going to replace my morning joe? Well, maybe not — and sure, a lion’s mane mushroom head sort of looks like a shaggy old mop. But health experts are praising the fungus for its ability to improve brain function, enhance memory, and quell symptoms of common mood disorders, so if you’ve never tried it, you may want to add this superfood to your grocery list. Lion’s mane mushroom are so named because of their shaggy, mane-like appearance. They grow natively in Asia and North America, and have been used historically in gourmet Asian cooking as well as traditional Chinese medicine as a natural remedy for many ailments. The medicinal mushroom is also an adaptogen, or a natural substance that helps the body adapt to stress by balancing hormones and regulating the autonomic nervous system. But beyond its adaptogenic powers, this fungus is filled with bioactive compounds that improve your health in more ways than one. When cooked, lion’s mane mushrooms are described as having a chewy, seafood-like texture and taste similar to lobster. You can buy the whole mushroom heads and slice them into steaks, serving them as a meat substitute, or you can chop them up and put them into stir-fries. But if any of that doesn't sound too appetizing, not to worry: You can still reap the benefits of these mushrooms in supplement form as well. What are the health benefits of lion’s mane mushroom? Most notably, lion’s mane mushroom has been touted for its ability to boost brain health, and researchers suggest that it could be a powerful tool in helping to ward off neurodegenerative diseases like Alzheimer’s and dementia. As we age, it becomes more and more difficult for our brains to develop new connections and grow new cells, but scientists suggest that lion's mane can help reduce the typical effects of brain aging. Researchers out of the University of Malaya in Malaysia conducted a 2013 study that found that two compounds in lion’s mane mushroom — hericenones and erinacines — stimulated human nerve growth and the formation of new brain cells. Similary, another 2009 study published in the journal Phytotherapy Research found that lion's mane reduced symptoms of mild cognitive impairment in adult subjects between the ages of 50 and 80 years old. 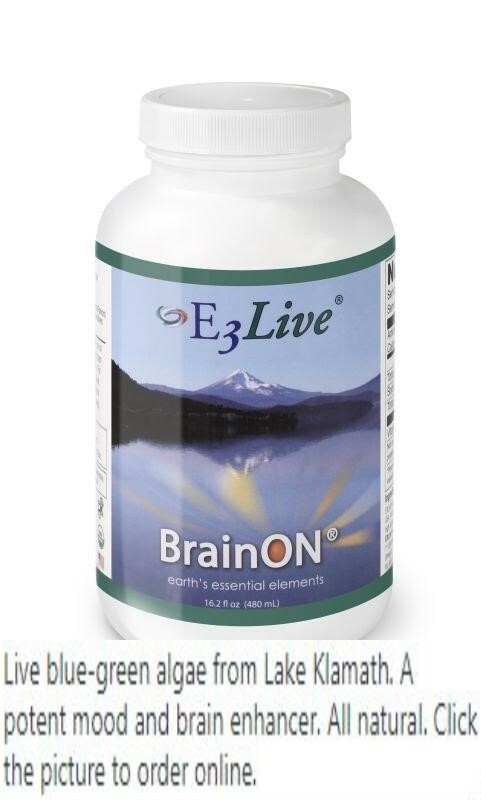 That’s right, this powerful fungus is an anti-aging boost for your brain! For those experiencing menopausal anxiety, lion’s mane has also shown to be particularly useful. According to the Cleveland Clinic’s Lilian Gonzalez, MD, it’s quite normal for women going through menopause to experience symptoms of anxiety because of the fluctuation of the hormones estrogen and progesterone during this time. However, one 2010 study out of Kyoto Bunkyo University in Japan conducted an experiment in which 30 menopausal women were either given cookies infused with lion’s mane extract or a placebo. By the end of the month-long trial, women eating the lion’s mane cookies reported better sleep and a significant reduction in mood-related symptoms. If you're ready to start incorporating lion's mane mushrooms into your diet, we don't blame you — and luckily, there are easy ways to do it. 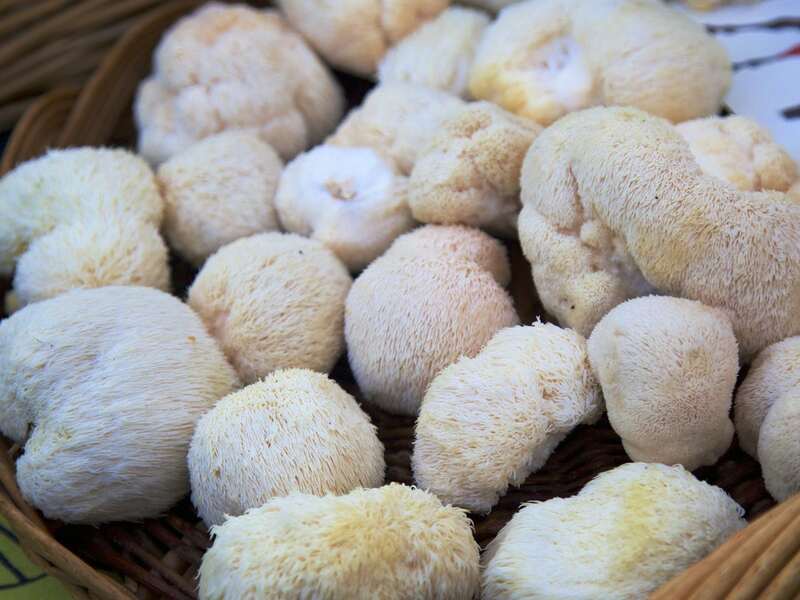 Wondering where to buy lion's mane mushroom? You may find the whole mushrooms at your local health food store, farmers market, or Whole Foods, but you can also buy them in supplement form. Supplements come in capsules you can take daily, like these from Real Mushrooms ($29.99, Amazon). Personally, I bought my lion's mane in powder form. The powder is tasteless, so you can add it to smoothies, juices, or plain water for an easy brain-boosting, anxiety-fighting elixir. Try this one from FreshCap Mushrooms ($23.99, Amazon).